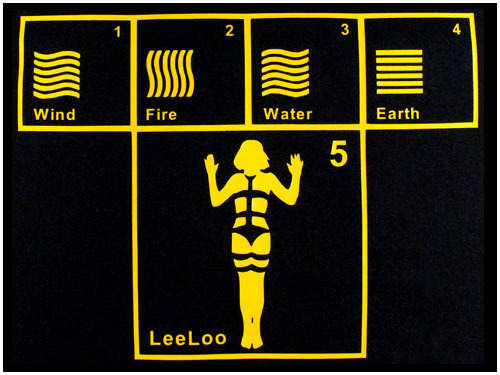 >If you saw the sci-fi movie "The 5th Element", you'll understand the shirt. If you didn't, you won't. Heavyweight, black tee with graphic as shown on the front. 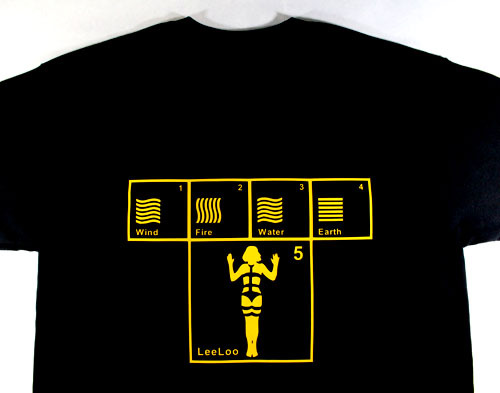 Back of the shirt is blank. Your choice of a high quality, 100% pre-shrunk cotton shirt, or heavyweight cotton blend pullover Hoodie. Make your choice below - and don't forget to pick your size.